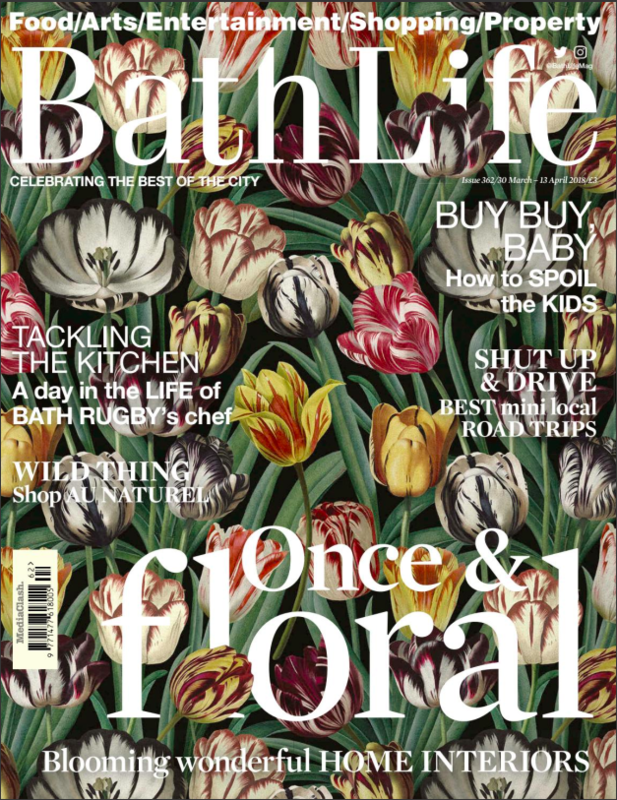 We are thrilled that Bath Life magazine has chosen to feature our vibrant Tulipa wallpaper by Mind The Gap on the cover of their recent interiors edition. Also in the issue iss an A-Z guide to the latest interior trends, including some pointers from John on botanicals to metallics and the new neutrals. You can have a read of the issue, out now, here. Very proud to be featured among the city’s interior experts in this month’s Bath Magazine feature on the latest trends in the home. Head here to view the top nine interior design trends in Bath and beyond. 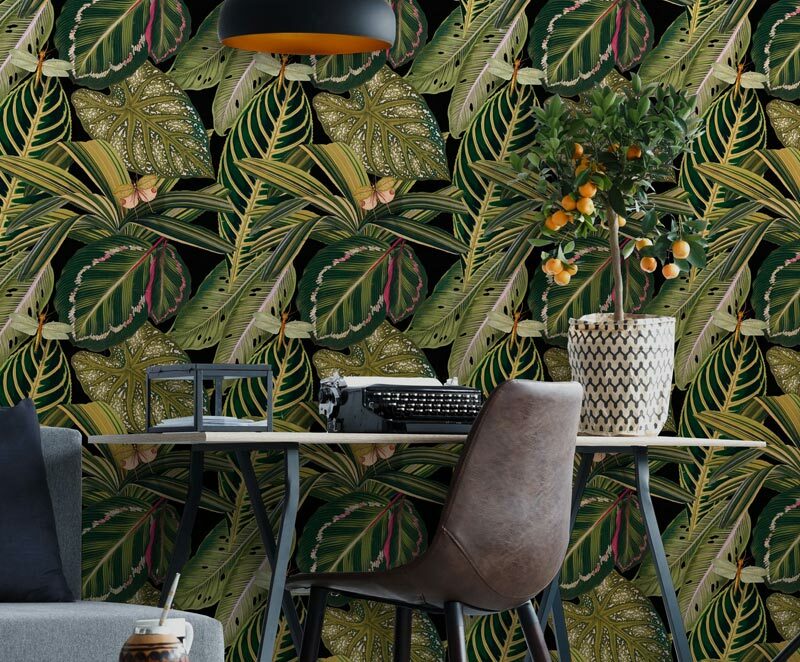 Featuring John’s thoughts on the new velvet and botanicals and including this rather special tropical wallpaper from Mind The Gap, and available here at W&L.